App creation is a long and rigorous process and even with all the hard work and dedication involved, success is still not guaranteed. Mobile app downloads will cross 269.69 billion by 2017 according to a recent study published by Statista, and in this competitive landscape, it is of utmost importance to understand and measure the customer experience. The competitiveness of the app market means that it is essential for app creators to ensure that their app is functional, engaging, and offers value to its users. The motivation to understand and measure the customer experience lies in the fact that app developers, instead of building apps that they think will work, have to focus on creating apps that satisfy the wants and needs of the end users. Uncovering what your customer wants from your app is challenging. The only way to fully understand what they want is to listen to their feedback. So how do app developers know what features to include, retain or remove? How do they know what needs to be fixed or improved? How do they understand the motives of the app users? The answer to all these questions lies in getting feedback from app users and leveraging this feedback to improve customer experience. As noted by the Econsultancy in their Digital Marketing Trends for 2017, customer experience is poised to become the leading point of differentiation for companies. Gathering and leveraging user feedback is the best method in understanding the customer wants and needs; which eventually leads to improving the overall customer experience. There are multiple reasons why businesses should incorporate app feedback, here are just a few. Feedback plays an essential role not only in improving the current app but also helps draft the app roadmap for future. As an app developer, multiple features would be on the app roadmap, but the question arises regarding which features should be prioritised? The solution for this is to provide your users with a feedback mechanism where they can voice their opinions and concerns. This will enable the app developers to understand which features should be retained, which current features need to be fixed and which features should be prioritised in future app releases. With great apps, comes great costs. This cost is not only limited to financials but also time and development resources – every single app update or fix requires an allocation of resources. The development team could spend considerable time on a single bug fix. Or, if we talk about new features, the allocation of resources including money and time is vast as it can take months to deliver a new feature. Imagine, after spending countless months on developing a new feature, if in the end it fails to meet the needs of your users. The only way to stop the wastage of resources is through gathering quality feedback from your users, in order to allocate resources to features that will add value to customers and improve their overall experience. Incorporating app feedback from a closed group of users before launch would allow developers to get feedback from users based on a minimal viable product. They could incorporate this feedback to create an app that from the beginning meets the expectations of the users. Feedback provides an opportunity to build a 2-way communication channel with your users. Opening this feedback channel helps build a relationship between you and your customers, leading to better engagement. When a user feels that their input is integral in the development and improvement of the app, they will be more willing to provide feedback which will lead to a better app-user connect. One thing that is key for facilitating this is to get feedback from within the app. The idea is to ask for feedback in real time – at the place where the user is experiencing the app itself. 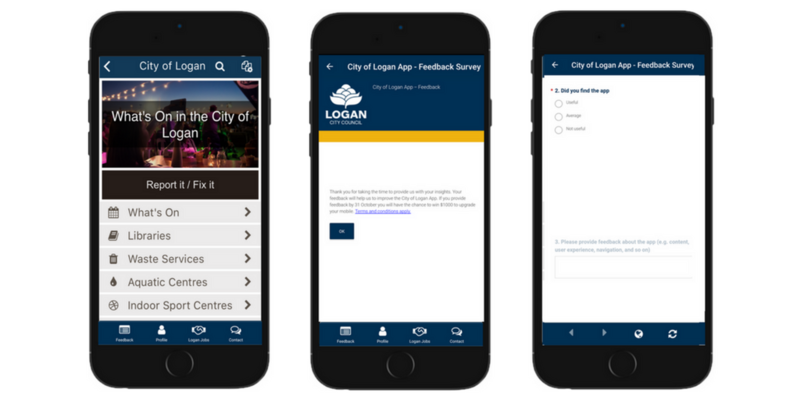 A simple toolbar integration for feedback in our recently published City of Logan app, makes the feedback mechanism swift smooth and seamless, contributing to the overall user experience. Feedback Integration allows users to provide feedback within the app, making it a smooth experience. There is no doubt, that app analytics provide key insights in understanding the actual usage of the app in the context of behaviour, sessions and other key metrics. The combination of user feedback with powerful analytics can help developers understanding the functionality and expectations of the app. For example, an app might be getting short sessions identified by ‘average session length’ analytics. However, this information is incomplete without user feedback. Based on just this information, a developer will not be able to deduce what is causing the short sessions. This is where user feedback tied with app analytics can provide key insights for future app development and improvements. Related App Onboarding: What Is It and Why Do We Need It? Apps are about creating useful and rewarding experiences for your users. 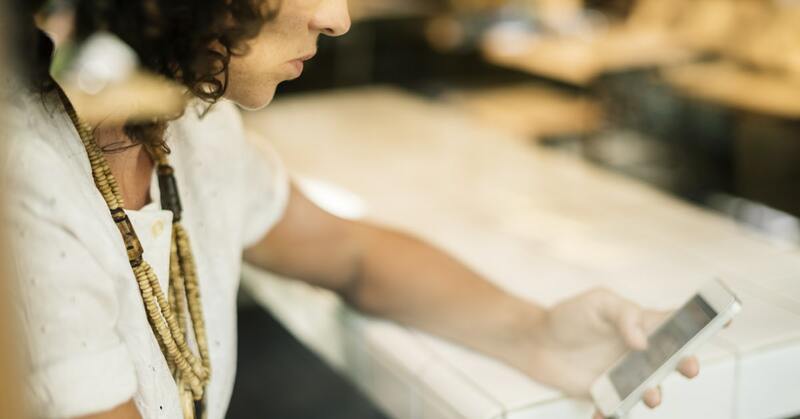 Implementing app feedback can help secure your app’s future success by enhancing the user experience and increasing app engagement and retention. At Liquid State, we understand the importance of implementing digital tools as a part of corporate strategy, and how this can improve the efficiency of business. Integrated communications solutions built with the Liquid State Platform allow businesses to digitise their communications, increasing workplace productivity and user engagement. 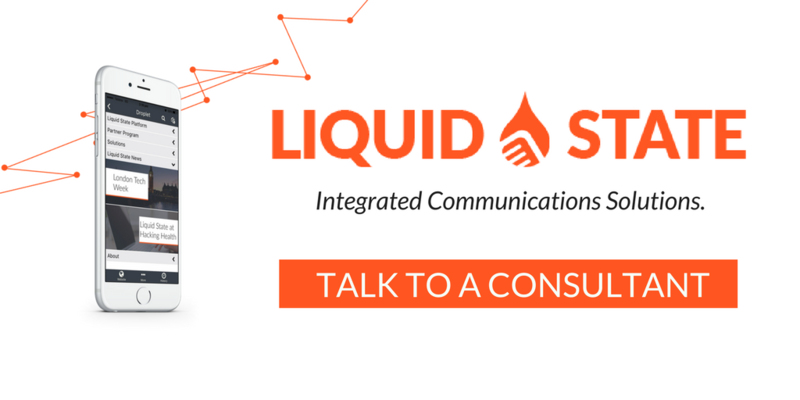 With Liquid State, businesses can manage and deliver the right communications to the right people on the right devices.